Semester 2 for kids, day 1 for me. Forces. 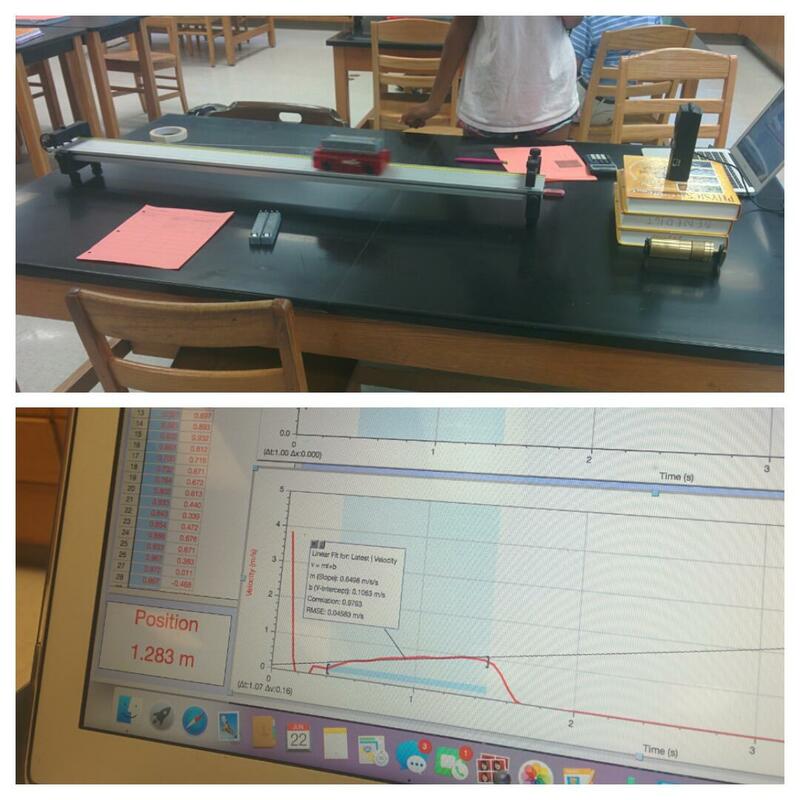 Daily lab: how does an object’s mass affect its acceleration? And how does net force affect acceleration?